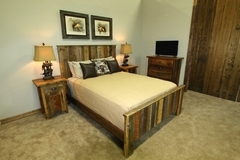 Your #1 Source For Cabin Rustic & Lodge Furniture & Accessories - Lodge Craft.com! We're just west of beautiful Glacier National Park, right in the heart of the northern Rockies! 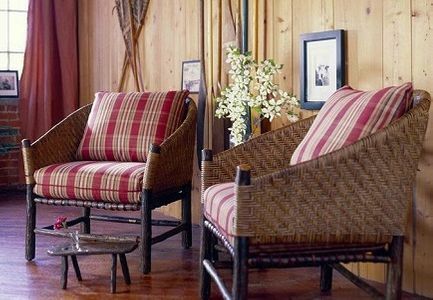 Hands-on experience building our lines of lodge and rustic furniture has paved the way to lasting relationships with rustic and lodge furnishing manufacturers. LodgeCraft has the Internet's most abundant offering of lodge style furnishings and rustic decor for your casual lifestyle. New to Our Montana Showrooms . 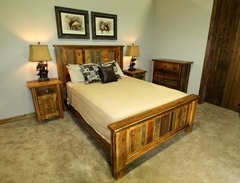 . .
LodgeCraft has been Crafting and Selling Log and Rustic Furniture since 1988! 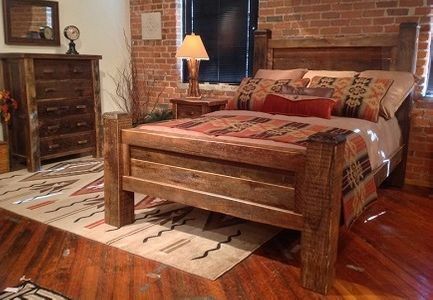 LodgeCraft Furniture of Montana has assembled extensive lodge, log, rustic furniture and western decor for your cabin or home, offering them to you at the best prices. Cabin and rustic furnishings include: log beds, rustic lighting, rustic bedding, and more from Old Hickory, Shadow Mountain, Mica Lamp Company and More. We also offer a wide variety of blankets and bedding including: Berry Creek, Pendleton, Woolrich and Denali. LodgeCraft has everything you need for your log cabin or rustic decorating project, at great prices. 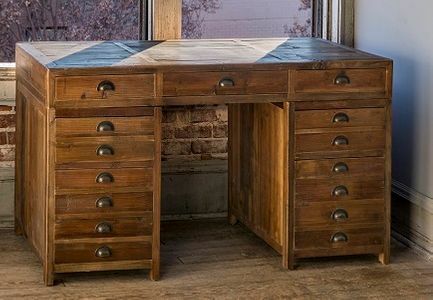 LodgeCraft has been crafting our own furniture and offering other major brands of Western and Rustic Furnishings throughout North America since 1988. This gives us the ability and knowledge from initial inquiry and order to delivery, that other online stores can't compete with. Our reputation is outstanding and our customer satisfaction level is clear in our volume of repeat customers and referrals. LodgeCraft has great selections of rustic wool, MicroPlush, quilts, luxury bedding, western bedding and accessories to complement your rustic decorating needs. 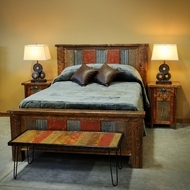 Our rustic bedding manufacturers include Denali, Wooded River, Berry Creek, and Pendleton. LodgeCraft offers quilts and quilted bed sets from Patch Quilts and Victorian Heart Company. LodgeCraft has a comprehensive collection of Tiffany lamps, featuring the top manufacturers of Tiffany lamps and lighting. Our Rustic Lighting and rustic outdoor lighting selection is the most extensive online. Rustic lighting from Mica Lamp Company, Steel Partners, and Meyda Tiffany for any decorating theme. LodgeCraft will help you furnish your home or office on schedule and within budget. We have our rustic furniture, bedding and lighting in homes, lodges and resorts coast-to-coast throughout North America. Single furnishings to entire bedrooms, homes, or resorts, we back our reputation with time tested product knowledge and outstanding customer service. Put our experience and reliability to work for you. If you're looking to remodel your home with beautiful rustic or lodge style furniture, look no further than the furniture experts at LodgeCraft. 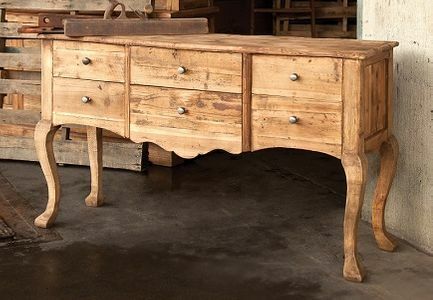 We offer an endless selection of mission, log, rustic, and Western furniture to help you create the home of your dreams. To get started, either browse our online inventory or visit our beautiful showroom in Montana. Have fun shopping!